We Can Install Them All! 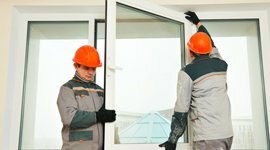 Are you looking for a window or door installation service provider in Edmonton? If yes, you have landed at the right place. At Max Doors & Windows, we are licensed and insured window installers who are all the way up to make your home look more beautiful with perfectly styled doors and windows. No matter, you have built a new home or are renovating the existing one, we can install or replace any door style and window you want. We are driven with the passion of our builders who strive to make the entire installation process seamless and effortless for our clients. From past many years, we are assisting both residential and commercial clients with best-in-class window and door installation in Edmonton. From timber to aluminum and frameless, we install them all. 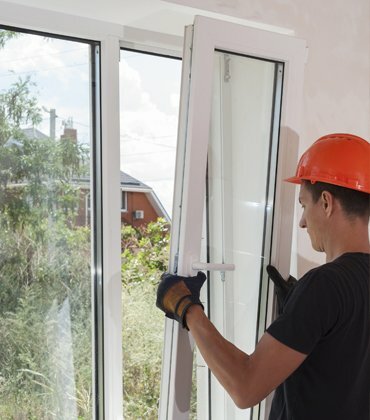 Our window installers can install any window model, no matter which style or material it is. 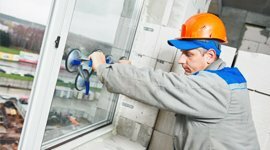 If your old windows are broken or outdated, we can get them replaced with the newer ones. No matter, what size or material the door is made of, our door installers can install it with ease. 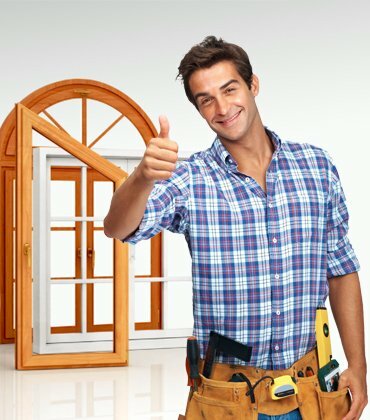 Alike windows, we specialize in replacing the old or damaged doors in your home or office. 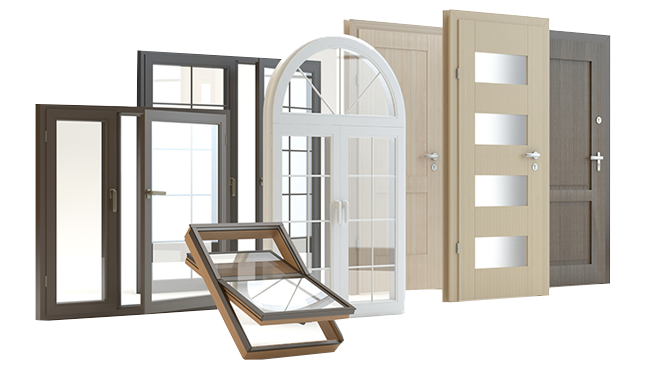 At Max Windows & Doors, we cater all your needs, be it windows or doors. We are becoming the #1 choice of Edmonton residents due to the capability of offering high quality window installations at lowest prices. We can transform your home with custom made window and door designs. We strive to provide the highest quality of service with superior materials including fiberglass, steel, wood, etc. 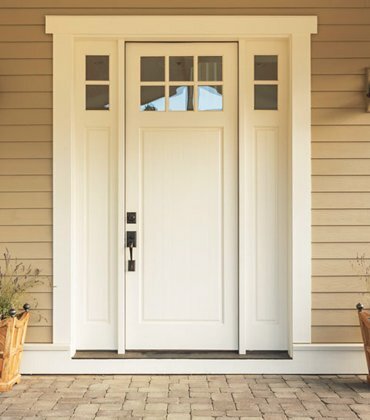 We have a team of local, licensed and insured door installers who have undergone the specialized training. We are dedicated to the satisfaction of our clients and achieve it by offering efficient window installations. Let Us Install The New Windows & Doors At Your Home! Call Our Expert Installers Right Away. Awesome experience from start to finish. The guys reached promptly and their charges were reasonable. I am really thankful to Max and his team. Everyone has been so great to deal with. The team was amazing and the window they installed was great. My front door was damaged and I needed to get it replaced soon. The guys at Max Windows & Doors got it replaced immediately. Thank you for the perfect installation. Better Than The Best !!! 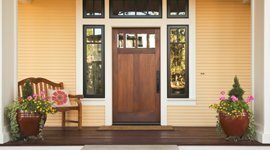 Max Windows & Doors is a leading window & door company in Edmonton offering top-notch installation and replacement services. We serve both residential and commercial clients. Call us for a free quote. Copyrights © 2017 Max Windows & Doors. All Rights Reserved.